Italy, the setting an enchanted lake southeast of Rome, and American heiress Maggie - famed for her beauty, wealth and steely will - is the target for an assortment of con men, jewel thieves, counterfeiters, adulterers and spongers. A dazzling, pacy thriller. 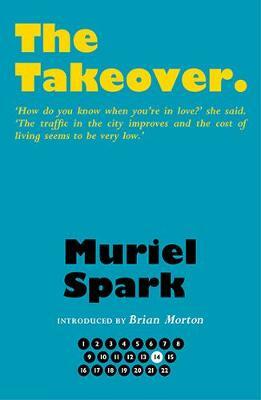 This is one of the 22 novels written by Muriel Spark in her lifetime. All are being published by Polygon in hardback Centenary Editions between November 2017 and September 2018.